On the job, you move, you lift, and you operate equipment, so have a pair of work pants that let you do all that and far more. 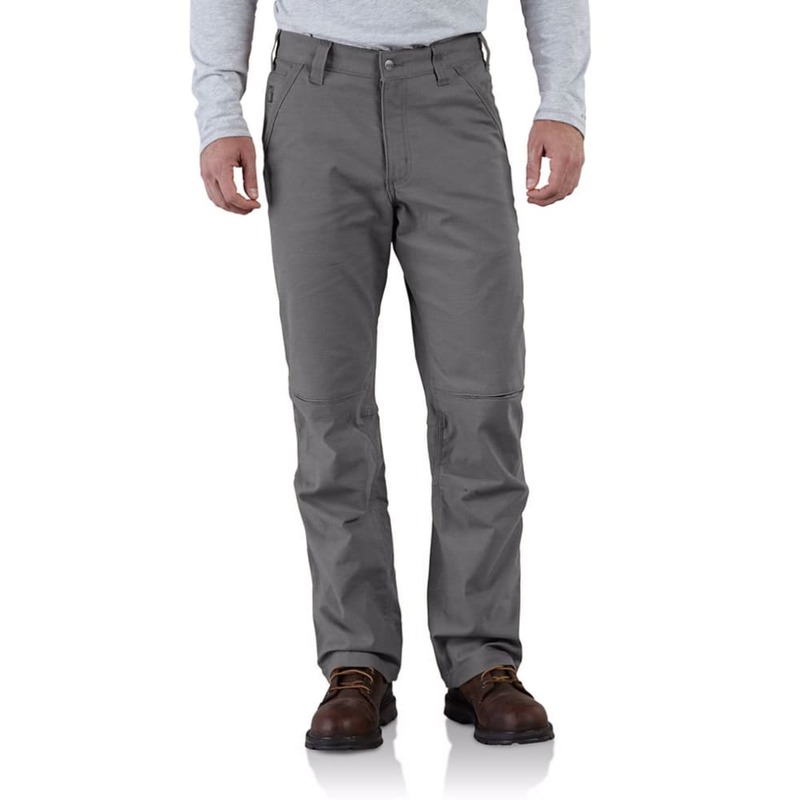 This relaxed fit style from Carhartt is suited to this range of tasks, first, with durable cotton duck enhanced with a water-repellent finish to control moisture. But, beyond that common stiff, restricted feeling, these further incorporate four-way stretch, allowing you to move naturally and efficiently.